Since the launch of the pilot program in October 2016, 157 companies have engaged with Export Navigator. 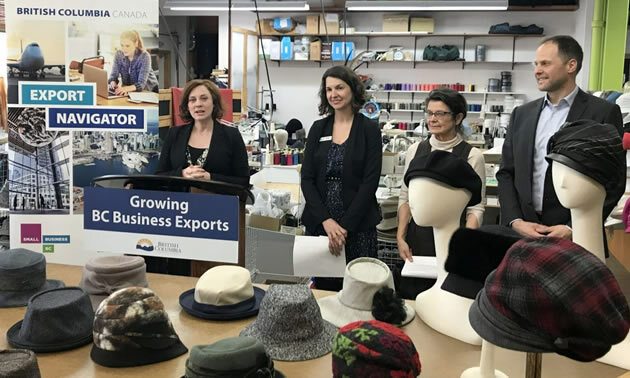 In order to continue to help small businesses and entrepreneurs in rural regions get their goods and services to new international and interprovincial markets, the Government of British Columbia has extended the Export Navigator pilot program for another year. The pilot program has grown by 50% in the past six months, with 52 businesses taking advantage of the free service for the first time. 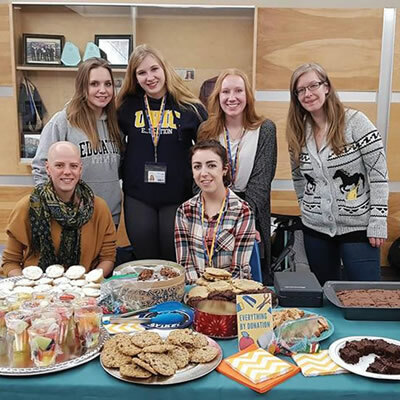 The pilot will be extended to March 31, 2019, through $607,800 in funding from the Province, and in-kind support from Western Economic Diversification Canada’s Community Futures network partners. The Export Navigator pilot helps B.C. 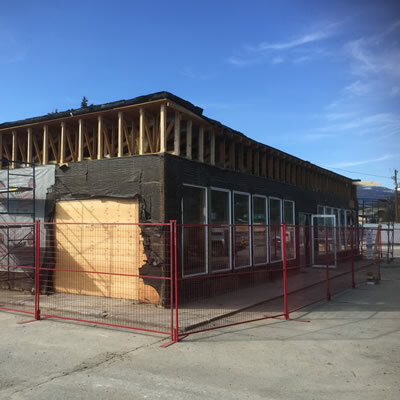 businesses in six B.C. regions become export ready, by providing access to community-based export advisors who connect businesses with programs and services that are unique to their business needs. Specially trained export advisors provide personalized, step-by-step approaches to help businesses prepare to become exporters, navigate the services available to them and tackle the logistics of customs certifications and other export requirements. Since the launch of the pilot program in October 2016, 157 companies have engaged with Export Navigator. Twenty of them are in the final stage of the program, which focuses on export market strategies. Program participants are primarily focused on exports to Canadian provinces, the United States, and China. 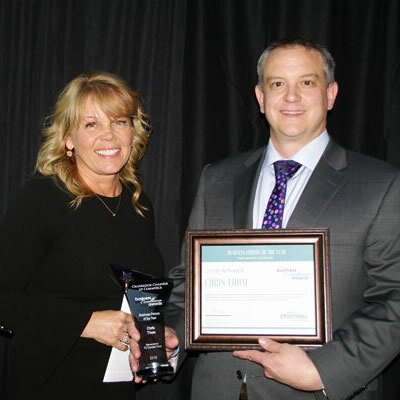 The Export Navigator pilot was developed by the Province in partnership with Western Economic Diversification Canada, Small Business BC, Community Futures offices, and the Comox Valley Economic Development Society. The pilot supports the collective commitment to building a strong, sustainable economy that works for everyone, by growing regional economic development and helping small businesses export their goods and services. Export Navigator is available in the following six B.C. regions: Cariboo, Central Vancouver Island, Comox Valley, Kootenay Boundary, North Okanagan and the Pacific Northwest. To date, more than 157 B.C. businesses have benefited from the Export Navigator pilot. The largest groups of participating businesses are from the agrifoods sector, followed by manufacturing, consumer goods, and clean technology. In 2017, total British Columbian goods exported worldwide were almost $44 billion.